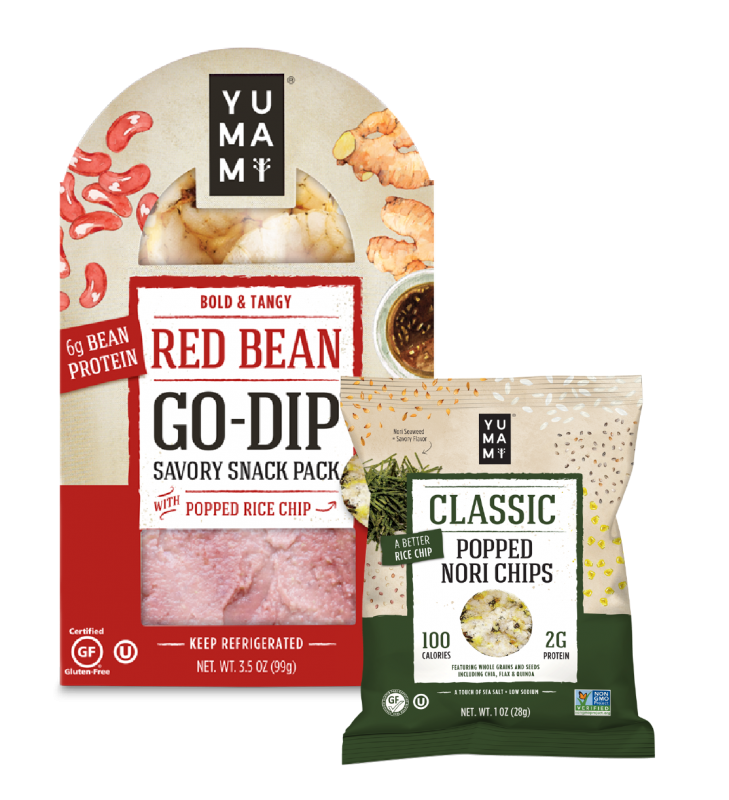 Yumami - Sophisticated snacks packed with protein & fiber. Inspired by Asia. 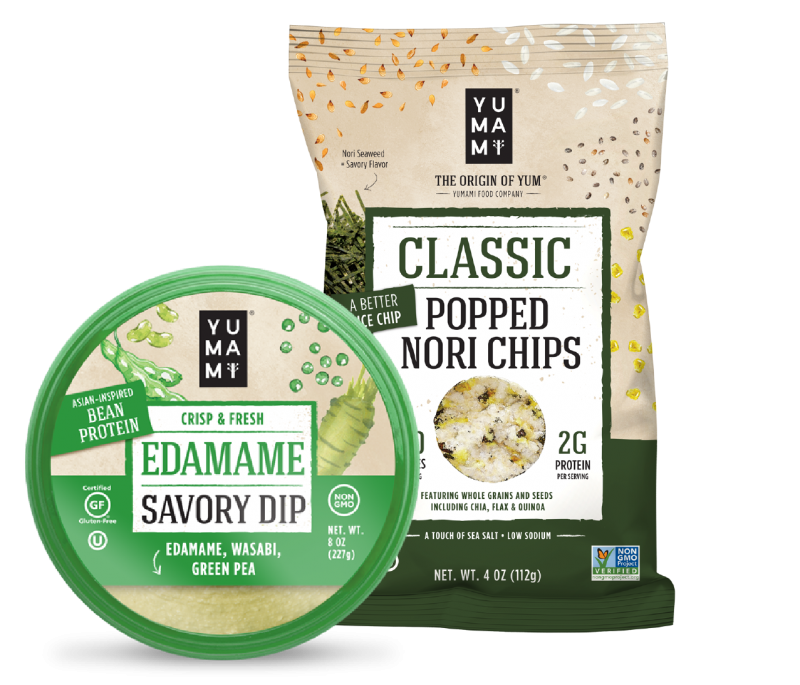 Almost 1.5 years after the first Go-Dips hit the shelves, we’ve decided to wind down Yumami operations. 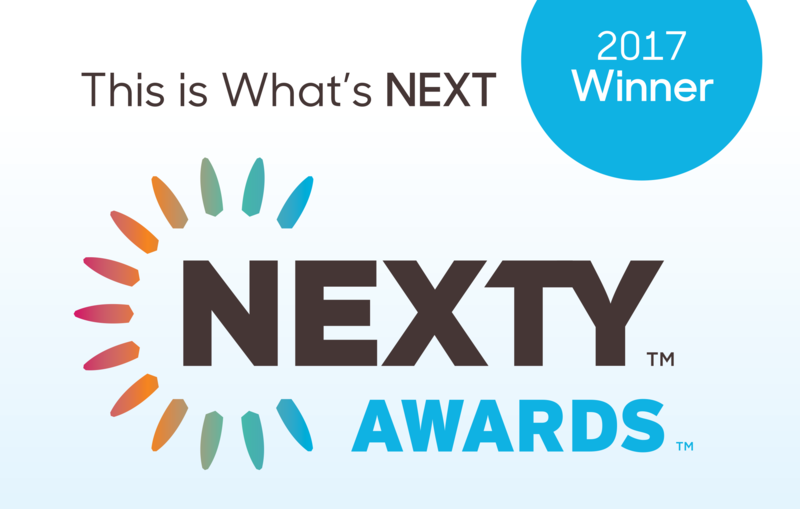 It’s been a remarkable, delicious ride. We thank you for being part of it.